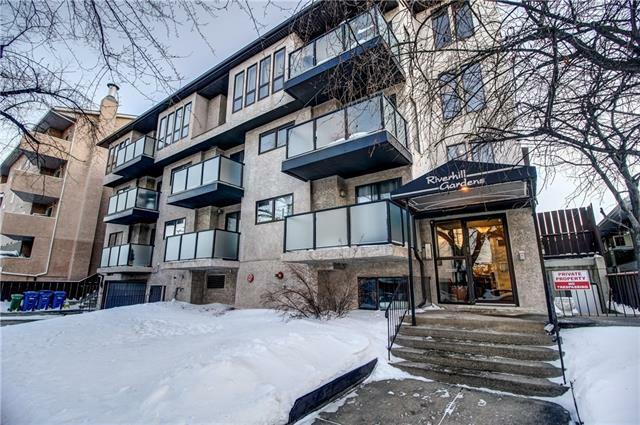 **OPEN HOUSE SATURDAY MARCH 23 from 12-2 PM** Large Bridgleland Condo at an unbelievable price! 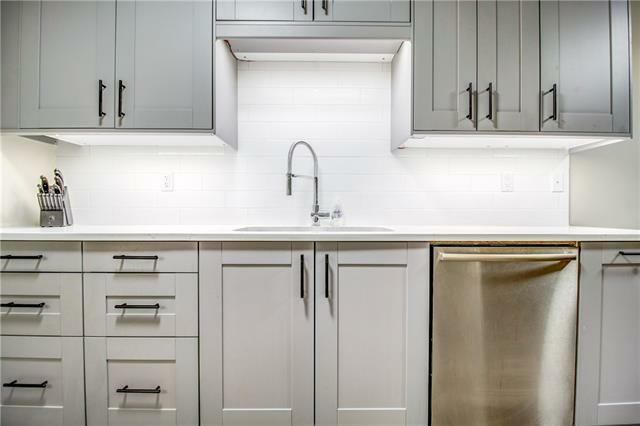 Completely renovated, this 2 bedroom 2 bathroom condo has an office that turns into a private third bedroom with a Murphy bed that get's tucked away when not in use. 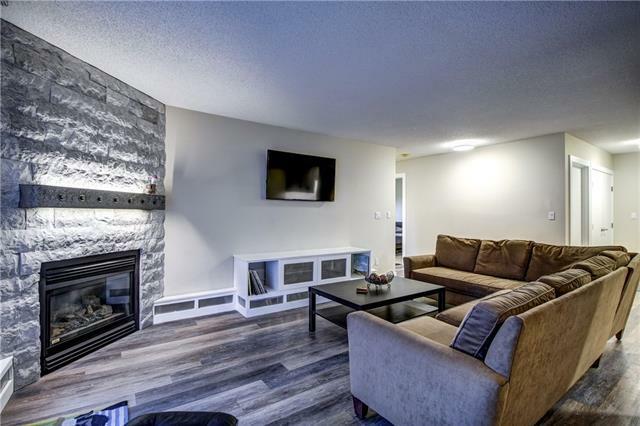 This place is ideal for the young professional or a savvy investor. 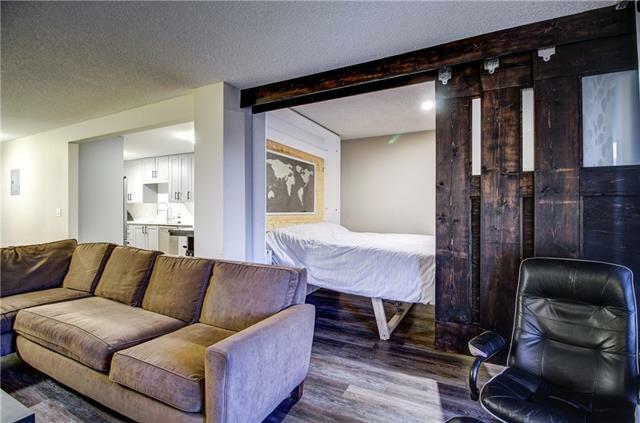 It has been used as an Airbnb and it was a major cash cow that never had issues renting out. Beautiful views from the large sunny Southwest facing deck overlooking the city skyline. Includes underground assigned parking and storage. There is ample storage in this unit with ensuite laundry. Call for details on this great opportunity.